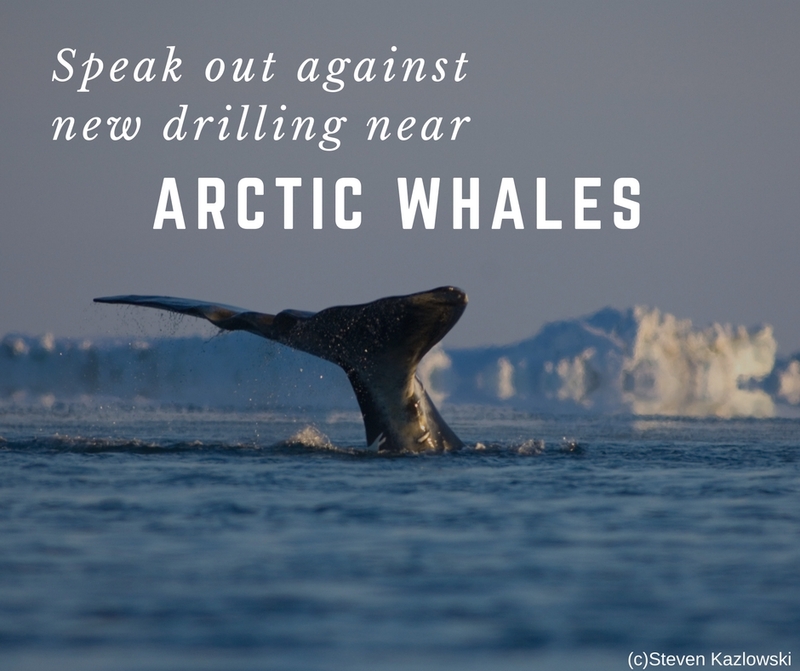 Speak out against drilling near bowhead and beluga whales! The Trump administration recently gave oil companies the chance to identify spots they’d like to drill in the Beaufort Sea – a region predominantly off-limits to drilling. This request is another massive step towards new oil and gas drilling in Arctic waters full of seals, walrus, and beluga and bowhead whales. Please oppose new lease sales in the Arctic Ocean by submitting a public comment today.